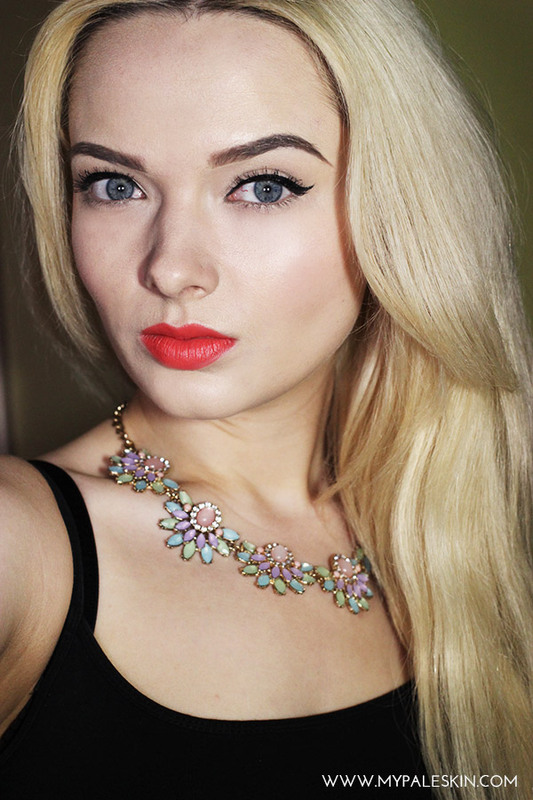 My Pale Skin: Beauty Works, Deluxe Clip-In Hair Extensions Review! 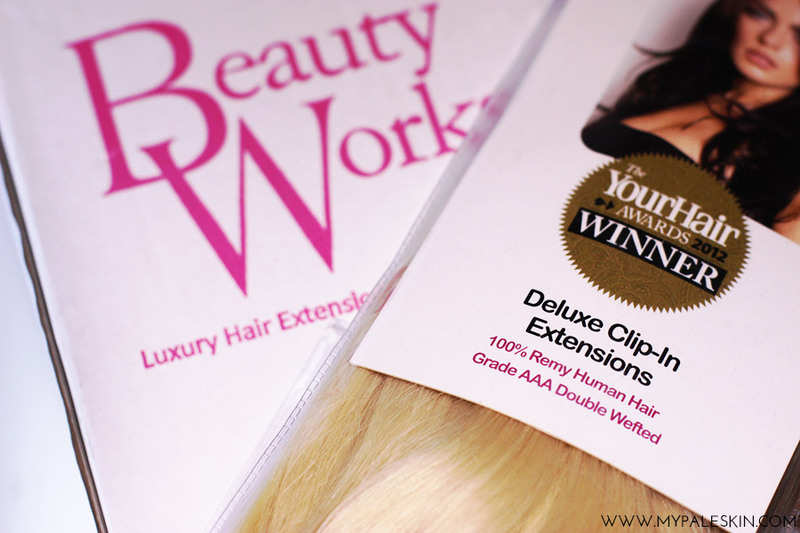 Beauty Works, Deluxe Clip-In Hair Extensions Review! If you're a fan of tumbling locks during the summer, but haven't been blessed by the hair gods, then chances are you've thought about or tried hair extensions. I've been testing out Beauty Works Deluxe Clip-in Extensions* in shade #60/#613 in the hope of getting the perfect summer ready hair. 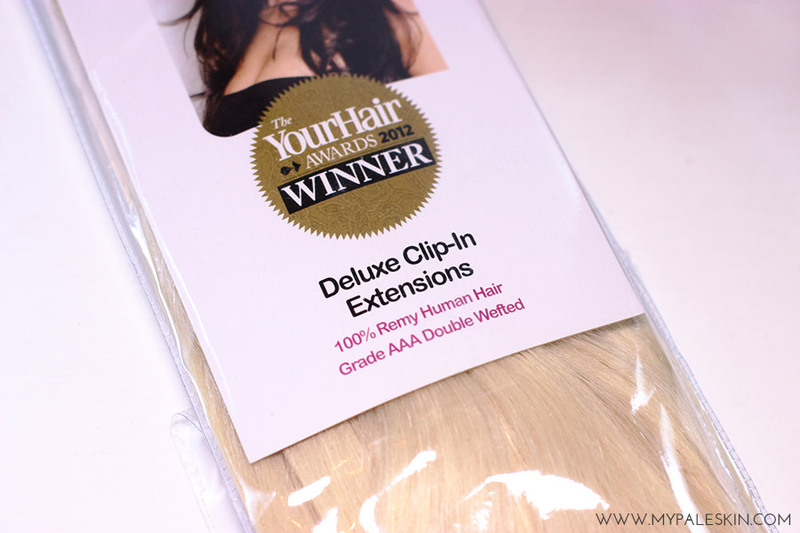 These Beauty Works, Deluxe Clip-in Extensions* are 16" and retail for £104.99 and although the price is a little eye watering, the quality is amazing. Beauty Works matched my hair to shade #60/#613 and after forgoing the darker toner on my hair, I managed to get them to match perfectly. However, what really surprised me about these extensions is how thick and luscious they are. The hair is thick from clip to tip, and doesn't have the scraggly factor that some cheaper extensions do. 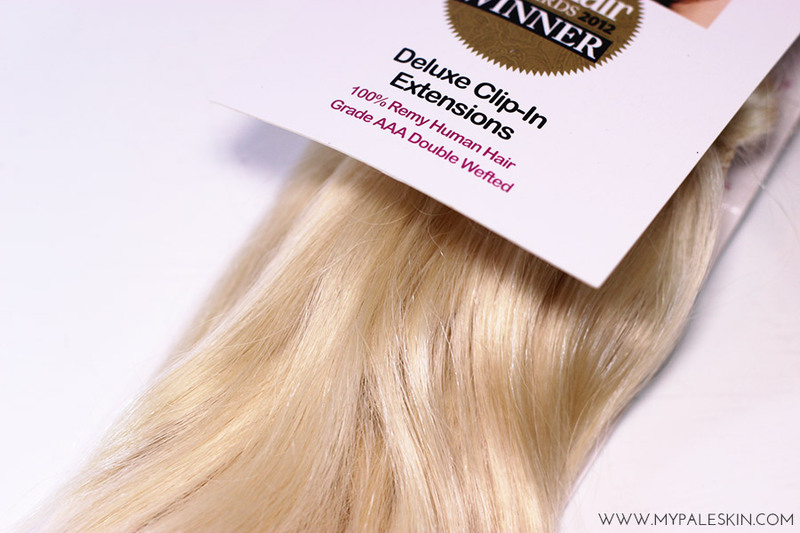 If you're used to wearing lots of clip in extensions at once, you may find that these these have a different style of wear-ability - for me,they sit lower on my head blend with the bottom layers of my hair to look incredibly natural. However if I had more layers, or thicker hair, then I feel as though there may have been a struggle to get them to blend as you only get the 3x pieces. Overall, I thought the quality of these hair extensions was outstanding, and they're probably some of the best i've ever tried for that reason, I just wish they came with one or two more wefts for better blending and positioning. These sound really good, even if they are expensive! I'd definitely give them a go as I've never tried hair extensions before. Uh, you look so lovely!! They look gorgeous! The colour looks lovely on you! How long is your hair naturally? Were these more for length or fullness? you look so gorgeous , you provided worthy information about hair extension, good work , all the best. Hair Extension is the best method to make your beautiful hair style,This is the best services to hair extension. Mongolian Hair with extensions seems fantastic especially when installed accurately. It is preferred because they twist and shed less and keep that natural movement when worn. For more see here. Get here the best clip in hair extensions, then chances are you've thought about or tried hair extensions. Learn about a knowledge of your hair and also known about weakness of your hair then you can save it. Thank you for sharing informative post.. Try to share few more articles on various hair extensions collections and its benefits. Thanks for providing good beauty tips. Good details about hair extensions. 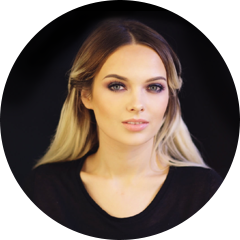 Buy Raw Russian hair extensions, Russian Slavic virgin human hair and other Raw Russian hair products at discounted prices in UK. Thank you for Sharing Nice Post! !